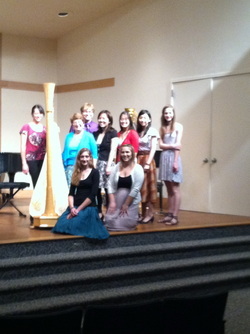 I love teaching and welcome students of all ages to my studios in East Lansing and Kalamazoo. No previous music training is necessary. 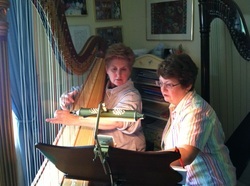 I can help you decide what type of harp to buy or rent and tell you where to look.